We have found the most unique and adorable Dachshund Gifts on the interenet. 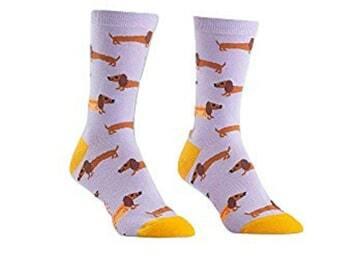 Take a look around, you will find the perfect gift for the biggest Dachshund Fan. 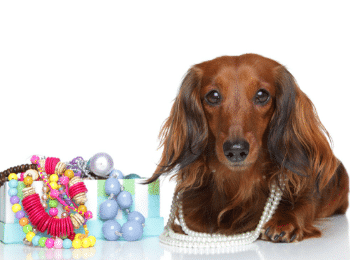 These Gifts are must-haves if you love your doxie as much as I do. There are so many dachshund items to help decorate your home or give to a fellow dachshund fan. 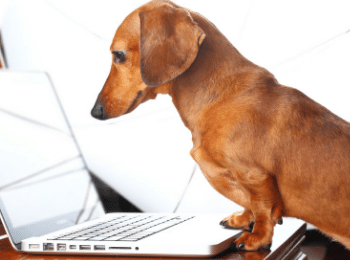 I researched tons of pieces and found the best reviewed Dachshund Home Decor, Dachsund Cups & Mugs, and Dachshund Gifts. Enjoy!